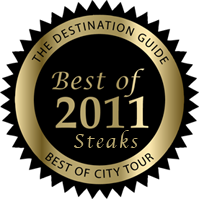 Supano's Steakhouse strives to make every visit a 5 star event. 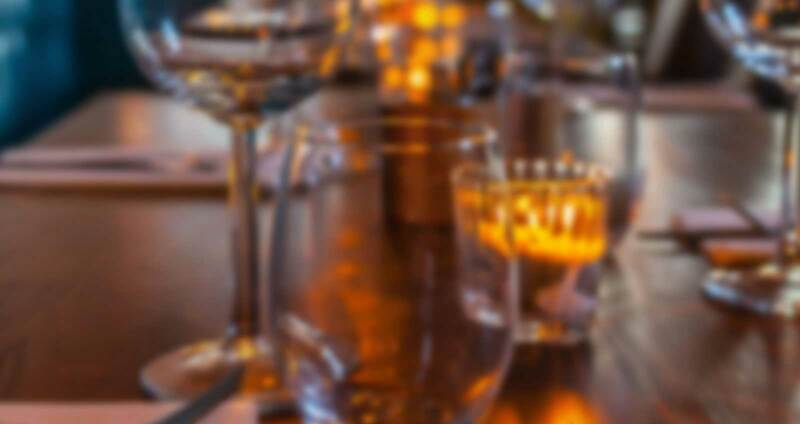 Our master chef prepares only the best ingredients guaranteeing a memorable dining experience. 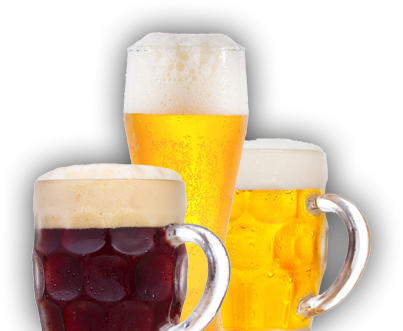 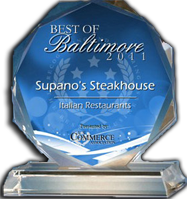 Consider Supano's for your next special event in the Baltimore area. 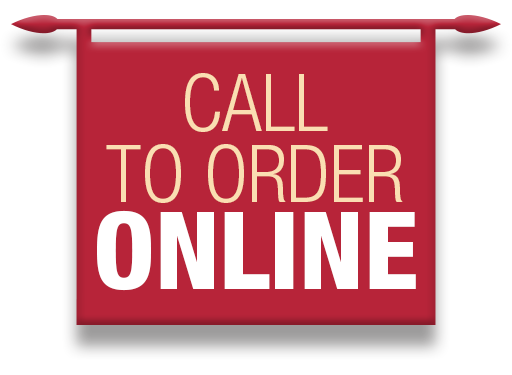 Our kitchen is open till 1am every day.